Experiencing a Typhoon show is unlike any other. 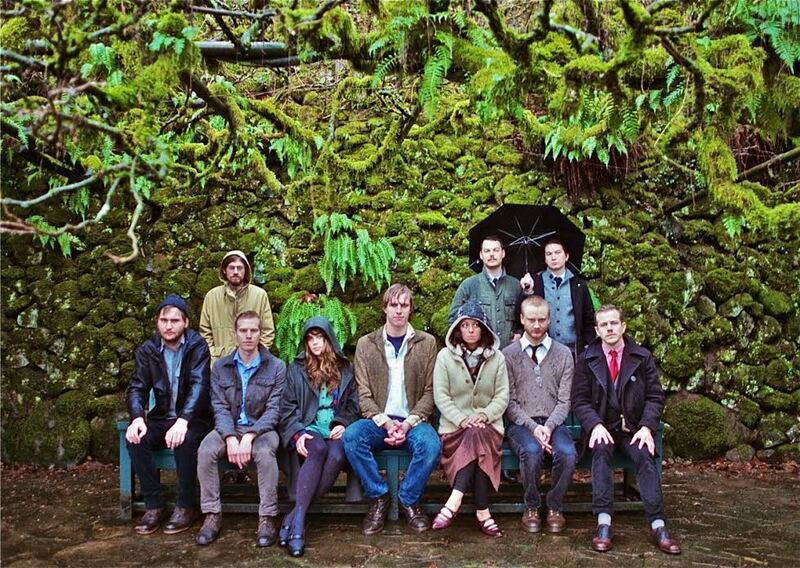 With 11 core musicians (sometimes even more) this group of Portland musicians has an infectious lovability due not only to the band’s sheer size but its ability to celebrate life with all its ups and downs. Touring in support of the band’s 2013 release of White Lighter, Typhoon will be joined by Los Angeles-based bands Miner and Line & Circle. For your chance to win a pair of tickets to this show, email contests@theowlmag.com with your full name in the body and “Typhoon @ El Rey, LA” in the subject line. Good Luck! Not feeling lucky? Tickets to the show can be purchased HERE for $20.